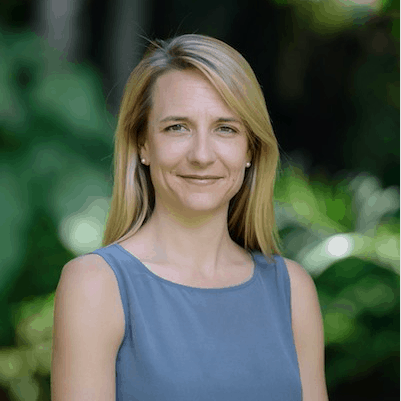 Lyndsay Handler is the CEO of Fenix International, a next-generation energy company based in Uganda, with teams in Zambia, Ivory Coast, China and Silicon Valley. Fenix’s mission is to improve the quality of life of its customers through inclusive energy and financial services and, to date, Fenix has delivered affordable solar power and other life-changing products to over 1,500,000 people across Africa. In 2018, ENGIE, the world’s largest independent electricity producer, acquired 100 percent of Fenix shares and aims to bring decarbonized, decentralized digital energy to over 20 million people. Before joining Fenix, Lyndsay spent ten years growing social enterprises on the ground in rural East Africa in the fields of renewable energy and microfinance. Lyndsay studied International Relations at Stanford University and is the recipient of the Stanford Haas Center for Public Service Fellowship and the MTN Outstanding Women in Innovation Award.